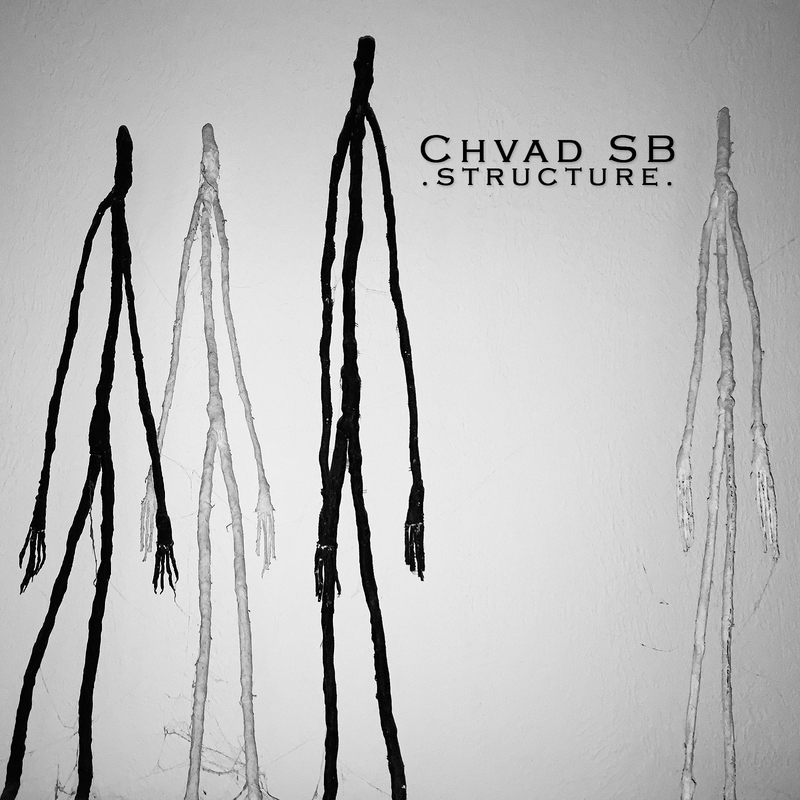 Beach Sloth - Chvad SB "Crickets Were the Compass" (2014) - .chvad. Chvad SB knows what it means to be harsh. On Crickets Were The Compass Chvad SB makes sure to keep things distorted. Everything filters through a similar sound of slow collapse like at any moment true hell could be potentially unleashed. Thanks to Chvad SB’s idea of restraint this never quite happens. Instead the pieces tend to hover allowing for external events to move the pieces forward. Beautiful in their gradual decay the songs are incredibly grimy and feel remarkably agile. “It Haunts Her” opens the collection up with great dread. Buzzing continues for the duration of the song as lonely guitar plucks haunt the empty space. Things get considerably more abstract on “A Hair Before Sundown” which plays with the harsh noise accompanied by what sounds akin to a children’s toy. Echoing around the space the toy gives off a sense of playfulness in the harsh foreboding realm. Minimalism defines “The Dust Cloud Permeates” which appears to fall into an expansive droning groove before it completely loses itself. Retro sounds come into play in the anxiety-ridden piece “People Keep Asking And I Say You’re Well”. Little pings help give off the sense of something truly unsettling. 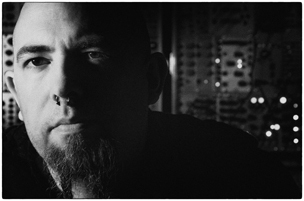 Noises here tend to be a bit harsher than elsewhere on the album. Towards the end Chvad SB goes towards nicer territory. “There Isn’t a Day That Goes By” is a fairly bouncy happy song that feels oddly cheerful. For the finale Chvad SB continues with the lighter touch allowing the digital decay to melt away revealing a keen ear for melody. “Crickets Were The Compass” is a disturbed oftentimes deranged album in the best way possible. December 1st, 2014 | Tags: Beach Sloth, Chvad SB, crickets were the compass, review | Category: .press., .reviews.